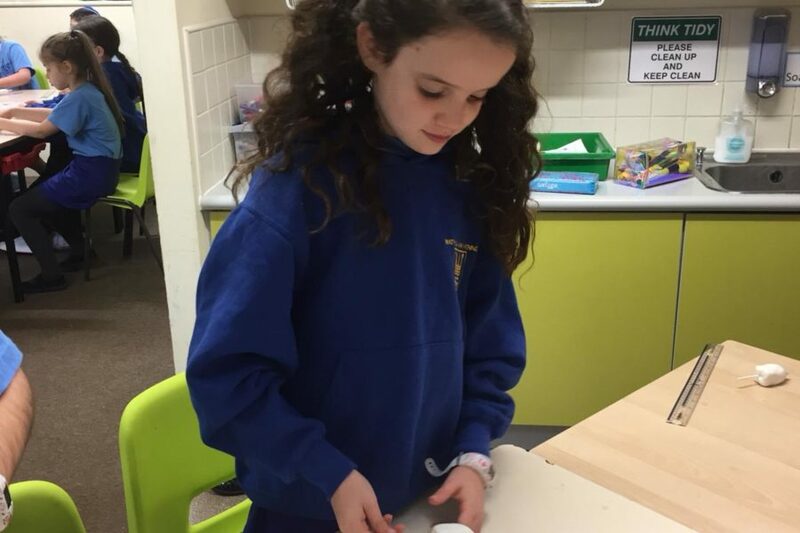 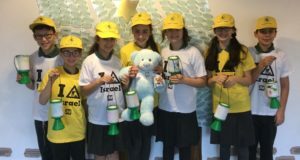 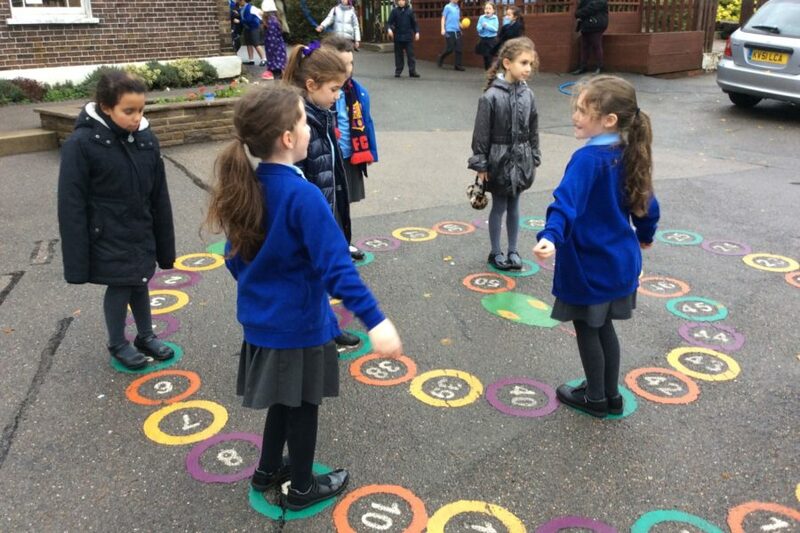 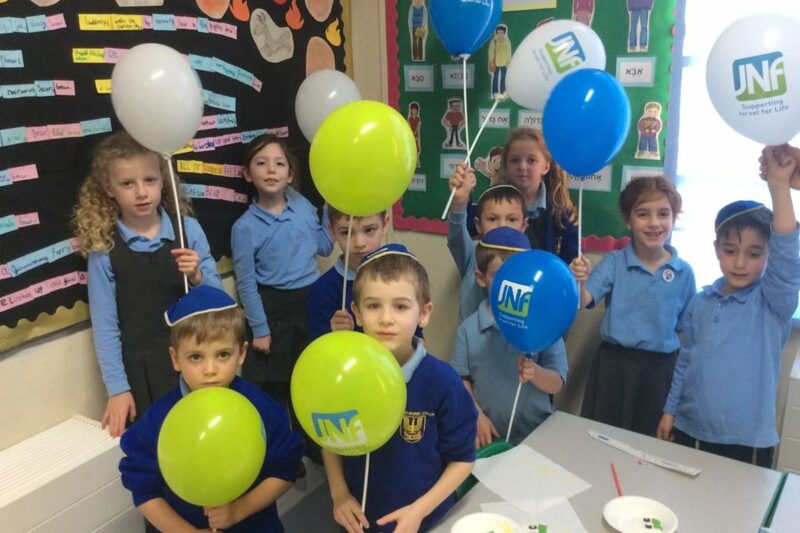 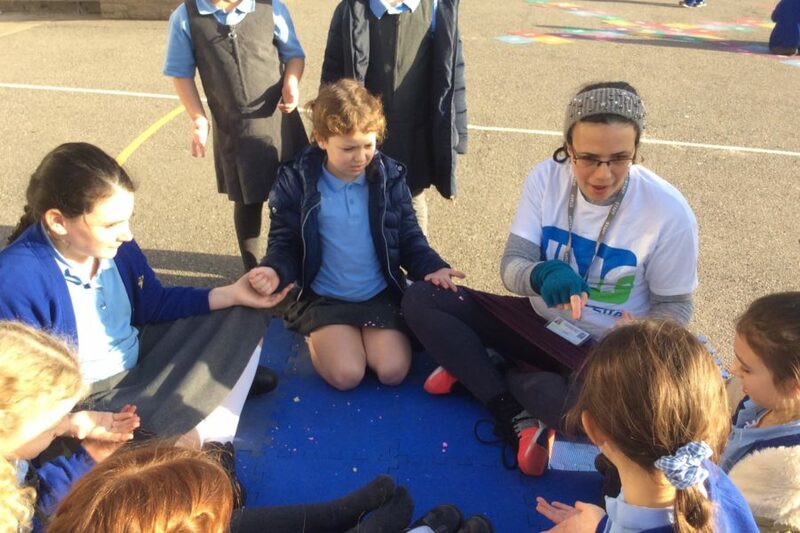 JNF UK has launched a £1.2m grant campaign to boost Israel education programmes in Jewish schools across the UK to help strengthen young students’ Jewish identity and connection to Israel. 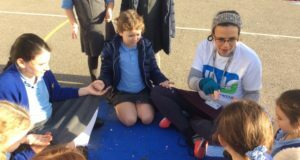 Jewish schools across the UK were invited to apply for the programme, by outlining how they would use the grant. 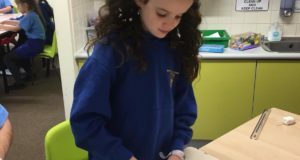 Following a selection process, 18 primary and secondary schools were chosen, with more than 12,000 students set to benefit. 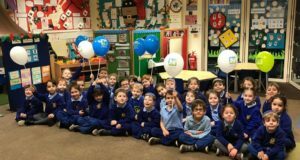 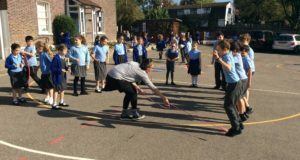 The four-year campaign will see primary schools receive grants of up to £10,000 a year and secondary schools up to £50,000 a year to expand their Israel education programmes. 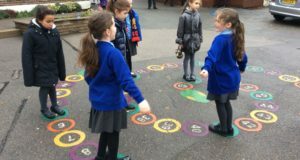 The grant programme is unique as it gives the schools the ability to shape the programmes in line with their curriculum and ethos, and decide how the money is spent. 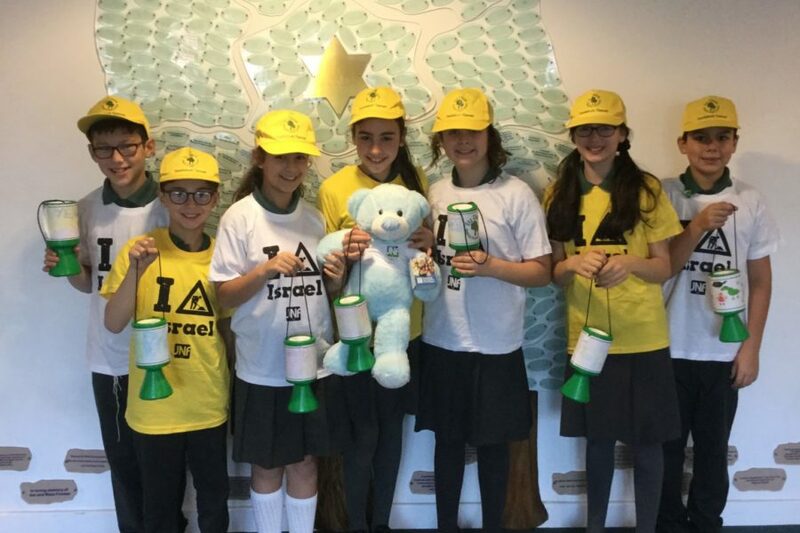 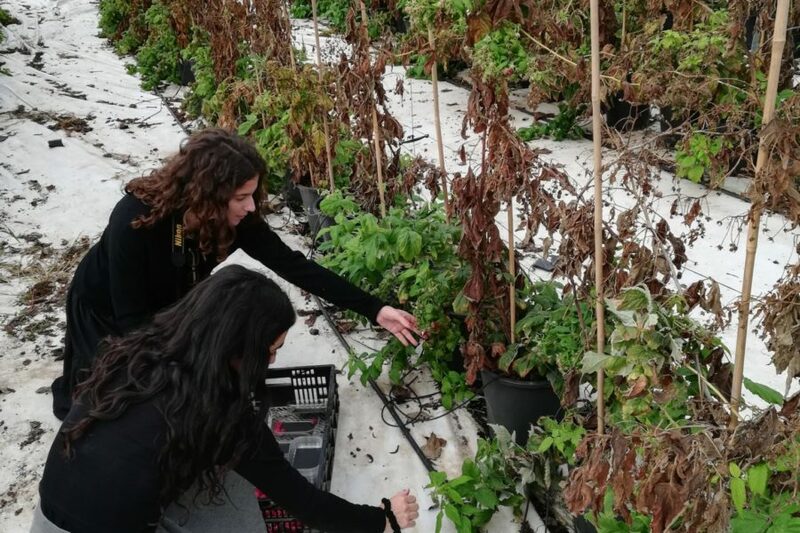 The grants will ensure that the schools deliver a diverse range of projects and activities to deepen young people’s association to the land and people of Israel and show the important role they can play in Israel’s future. 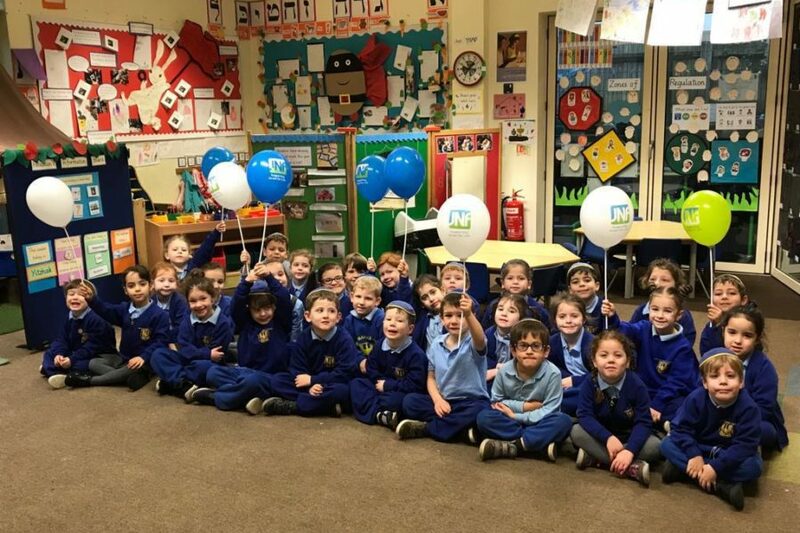 During the year, the schools will partner with one of JNF UK’s projects in Israel, such as the kindergarten regeneration programme, the Derech Eretz Leadership programme for underprivileged youth and Yerucham Music Conservatory, the only offering of its kind in that area of the Negev. 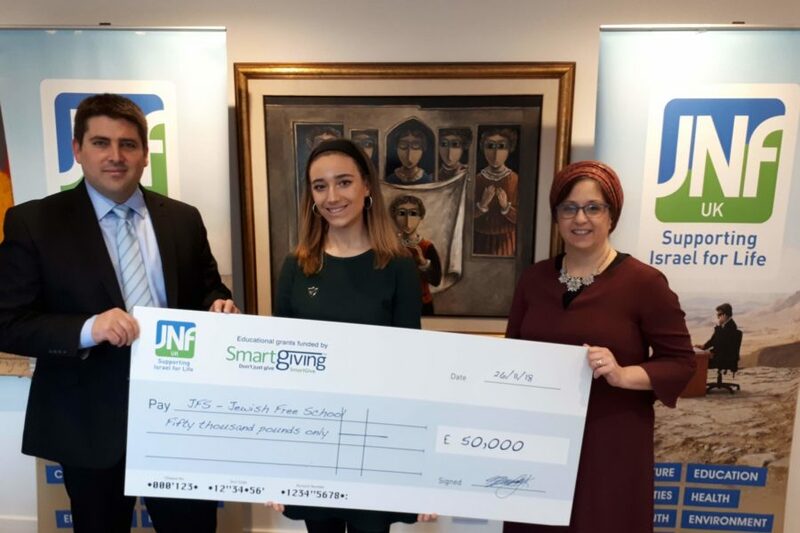 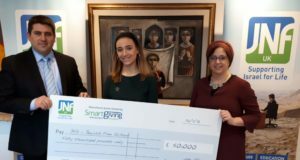 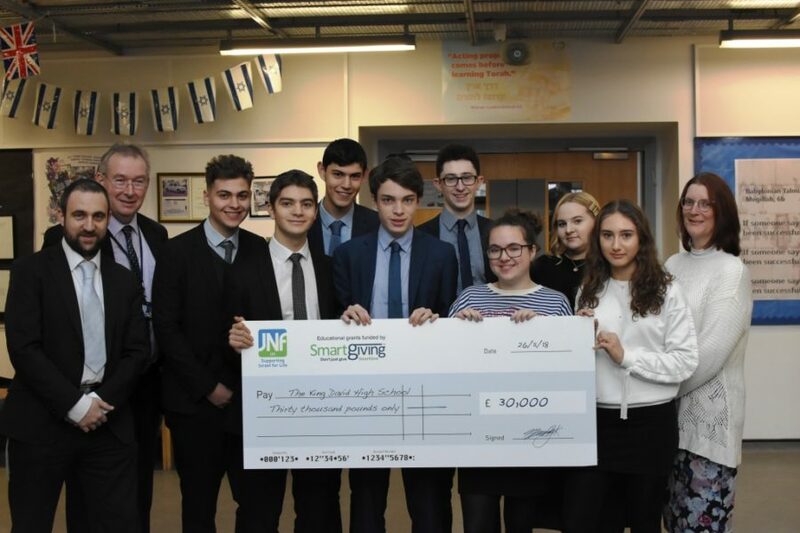 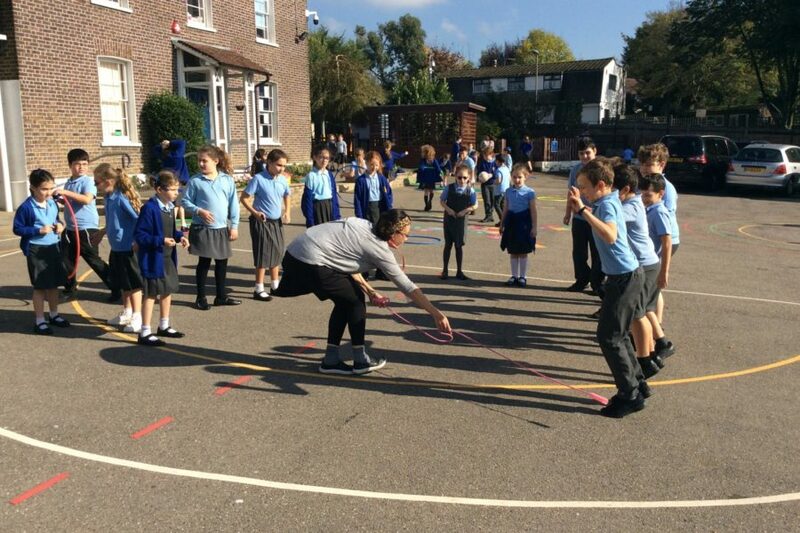 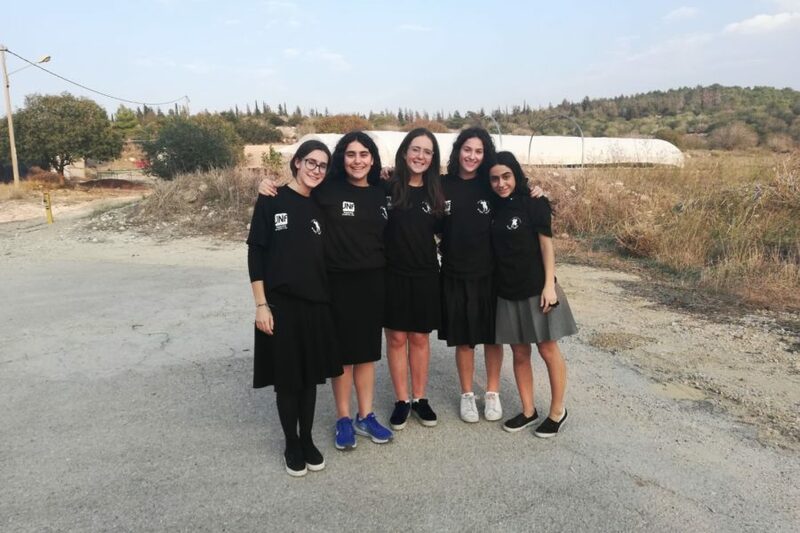 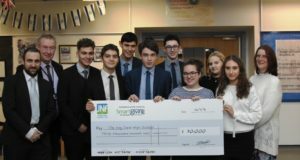 The schools will choose the project according to its interests and needs, providing a meaningful charitable project for the school as well as allowing students to learn first-hand about the work of JNF UK. 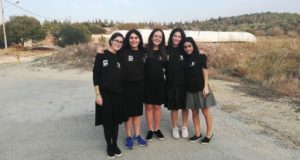 The Chief Rabbi, Ephraim Mirvis, said: “A strong connection to Israel means a strong Judaism and Israel is a central element of the Jewish faith. 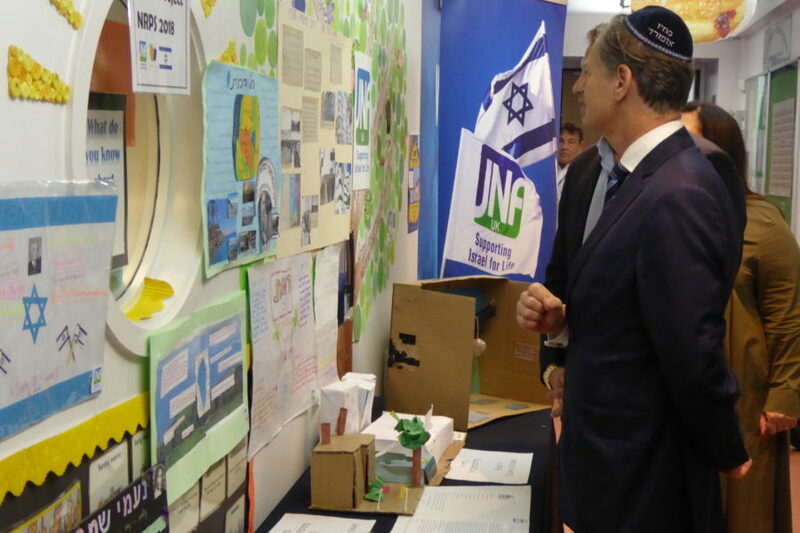 It’s for that reason that I welcome enormously this significant investment and initiative. 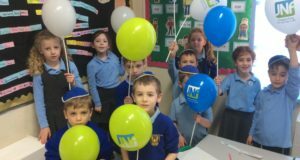 The JNF will be enabling schools to avail themselves of a wide variety of activities and to be able to carry them out within the curriculum of the school and according to the school’s ethos. 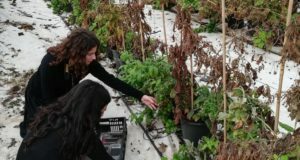 It’s a brilliant plan”.